Manufacturer of a wide range of products which include rubber diaphragm, silicon v type aluminium section gasket and neoprene diaphragm. Material PVC, EPDM, SIR,Silicone etc. We Are Leading Online Manufacturing And Supllier of Silicon V Type Aluminium section Gasket. 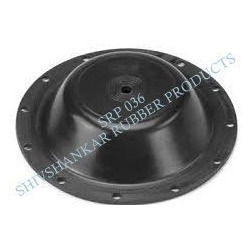 We are counted as consistent firm actively involved in manufacturing and supplying modern day Neoprene Diaphragm. 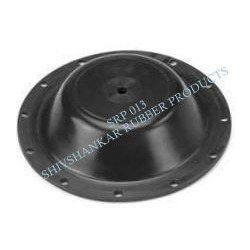 Featuring good switching and long life the offered diaphragms are developed to render high pressure resistance in varied industrial applications. Our integrated facilities equip us to bring forth PTFE or Teflon coated diaphragms that are available in varied diameters at a market leading price.